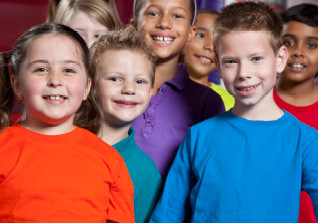 As a former home school family member myself I understand the importance of an occasional get together for the children to have the opportunity to interact with other home schooled children. I also know that a place where the kids can have fun and get exercise at the same time would be an ideal location for that gathering. I would be happy to help your group schedule an event or several events like this at our location. Have a group looking for a fun place to go? 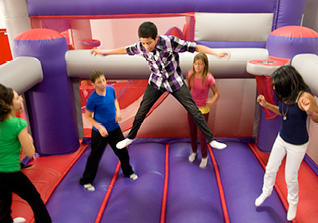 Bounce U loves to host group events whether it be scouts, church groups, family reunions or a group interested in a sleep over. Sleep Overs are a favorite of scouts or teens celebrating a special birthday. We will find a way to work with all interested groups! Rates vary by group size, hours requested and staff required. We also offer pizza and beverages at an additional price, and for sleep overs we can provide a simple breakfast. Call today to make your reservation.